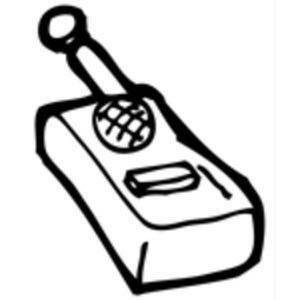 When was the last time you saw a walkie-talkie? Look in your pocket. 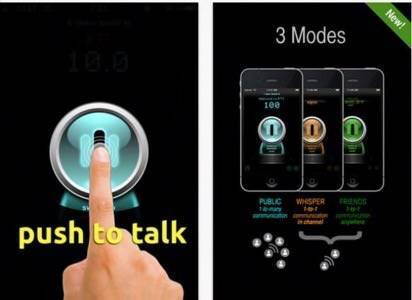 Several smartphone apps mimic the walkie-talkie experience of instant push-to-talk communication. 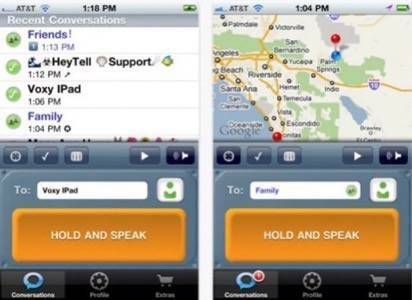 iPTT is one of the App Store’s original push-to-talk apps. It’s just like a walkie-talkie. It provides one-to-many group communication, one-to-one communication within a group channel (called “whisper”) or straight one-to-one communication with a friend. If you want that kind of capability, it doesn’t get any simpler.  Another simple but great push-to-talk app. With TiKL, all you need are a contact list and a data plan. It supports group messaging and push-to-talk calls. For users who want to skirt voice and data plan restrictions, a simple app like this one could be the answer. Ever wanted to leave a friend a voice message but didn’t want to call them? They might actually pick up the phone and then you would have to, you know, actually talk to them. That can be awkward. “Yeah, I was just going to leave a voicemail…” Voxer functions like a walkie-talkie except that it sends messages rather than real-time dispatches. The app runs on iPhone and Android, it’s free, and it works over any data connection, from Wi-Fi to EDGE and everything in between. It allows you to send text messages, location messages and photos. HeyTell is a lot like Voxer but with more customization (and it runs on Windows Phone as well as iPhone and Android). It has three levels of privacy, allowing you to add or block friends from Twitter and Facebook depending on how open you want your communications to be. It is ad-free but has a decent list of in-app purchases to change notification alert sounds, enable group messaging and add emojis to your name. 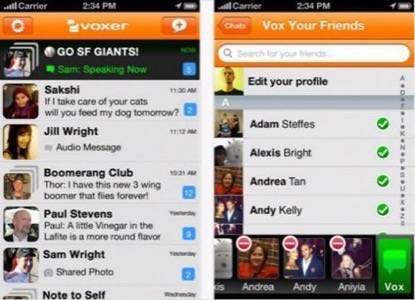 Like Voxer, it works on any type of data connection. HeyTell is extremely concerned with privacy, going out of its way to give users options to opt into functions including sending location data. Zello (formerly LoudTalks) offers both push-to-talk apps and an application programming interface (API) and software development kit (SDK) so developers can add push-to-talk functionality to their own apps. The enterprise capabilities of this kind of technology are vast. Remember those old Sprint/Nextel commercials where construction workers uses their cell phones as walkie-talkies? Well, now you can do it without Sprint/Nextel, across platforms and carriers. 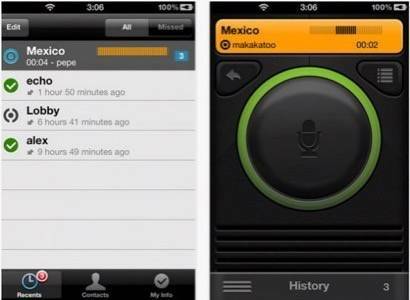 The Zello apps, at their core, are simple live communication channels. 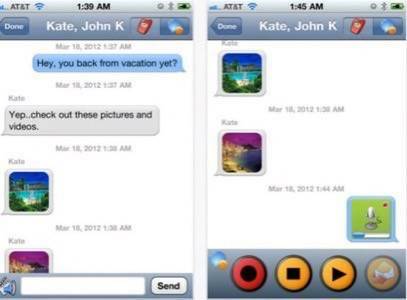 Like Voxer, they also save messages for replay later.